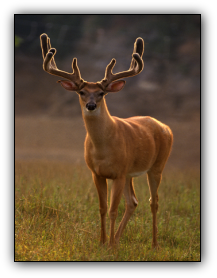 Whether you are a Bowhunter, Novice Target Archer, or a Top Competitive Pro, you will make a world of new friends in Missouri Bowhunters Association. 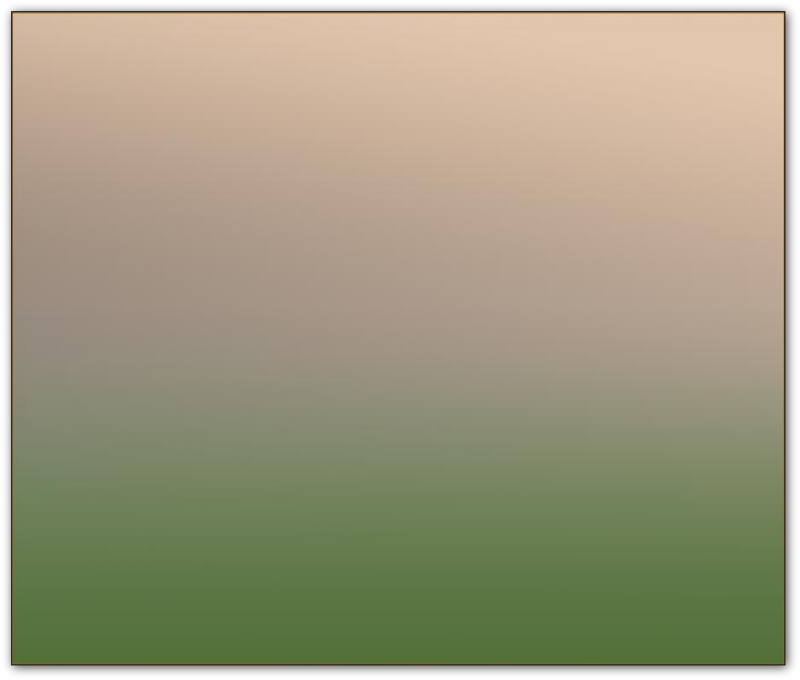 MBH welcomes all levels of archers. No matter if you first shot a bow yesterday or have been shooting/bowhunting for 40 years we have a place for you to be competitive or enter a record of your bowhunting and/or bowfishing successes. 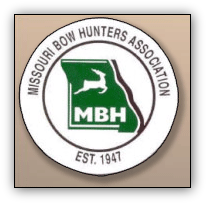 The MBH Release is a monthly publication posted to all members that has a recap of events in the previous months, notes from MBH Officers, rules revisions and a Calendar of Events listing various types of shoots throughout the state.